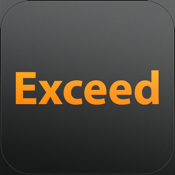 The Exceed app for iPhone and iPad gives you the full eZ Exceed experience on your favorite devices. Full content edit capabilities on iPad and select features on iPhone. Support the new iOS 6 and iPhone 5.